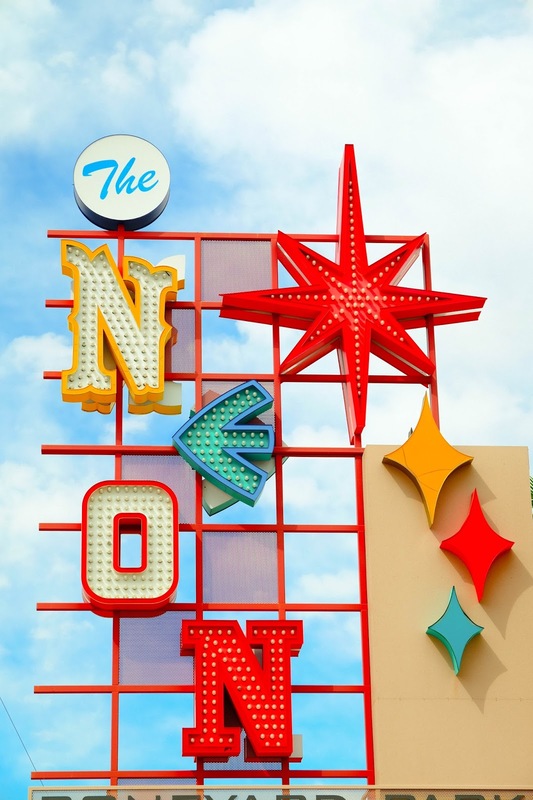 How killer is this motel sign in Vegas? When I saw it I knew I had to shoot in front of it. My outfit basically matches this sign! My mini skirt and top are both by Betty and Veronica. This sequin skirt is the most adorable skirt I have ever seen. I could basically live in this skirt. You must check out all of the collection on BettyandVeronica.com! 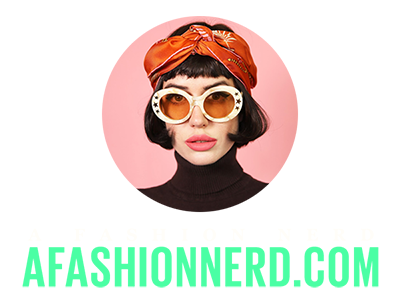 My shoes and sunnies and beret will be tagged to my image on FashionTap! Find me @AMY. 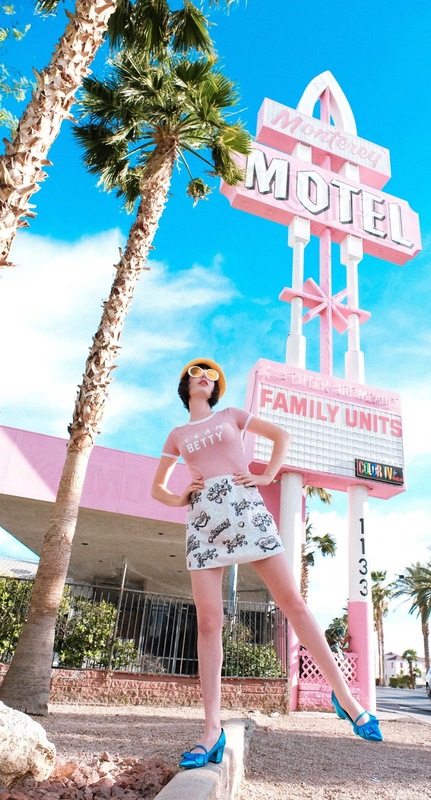 I am in love with Vintage Vegas, by far my favorite place to shoot. More blogs to come.